A new system capable of playing NES cartridges launches today. Hyperkin’s RetroN HD will let players blow the dust off their old NES cartridges, plug them into the system, and play them. The rig uses an HDMI cable to export to a display device in 720p, allowing a switch between 16:9 and 4:3 aspect ratios. The system also supports display connections through an included AV cable. The controller will feature a 10″ cord, which is longer than the NES controller’s original length. Nintendo products and nostalgia go hand-in-hand. It could be part of the reason why time-after-time Nintendo flagships their consoles’ big releases to be the next Zelda or Mario game. That, or they just feature everything brawling in yet another Super Smash Bros. 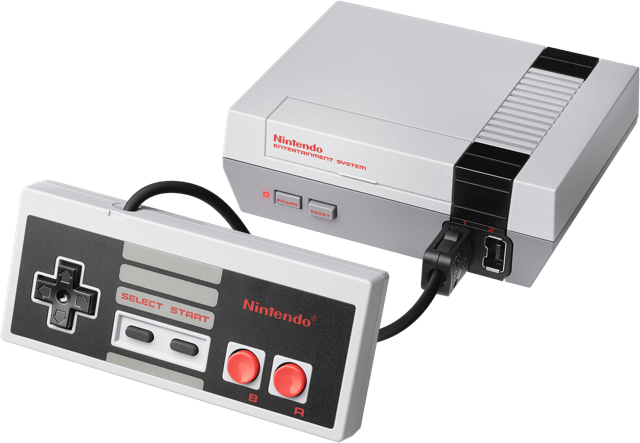 The nostalgia market was probably what Nintendo had in mind when the launched the NES Classic Edition last summer, which was a system built to look and feel like the old, grey Nintendo Entertainment System. It, however, forwent the dusty, out-of-print cartridges and had a few dozen games NES stored on its hard drive, ready to play. As we all know, the console was an instant hit. It was sold out at launch and continued to be sold out everywhere, up until Nintendo dropped the cancellation hammer on it this spring. It was so immensely sought after that systems were generally selling for three times the price on eBay. Now, with the nostalgia-fest discontinued and Nintendo having long-stopped making the NES systems, the only semi Nintendo-legit option might be to actually play the game cartridges themselves. However, Nintendo cartridges are notorious for outliving the systems that used to run them—hence where Hyperkin’s product hits the market. 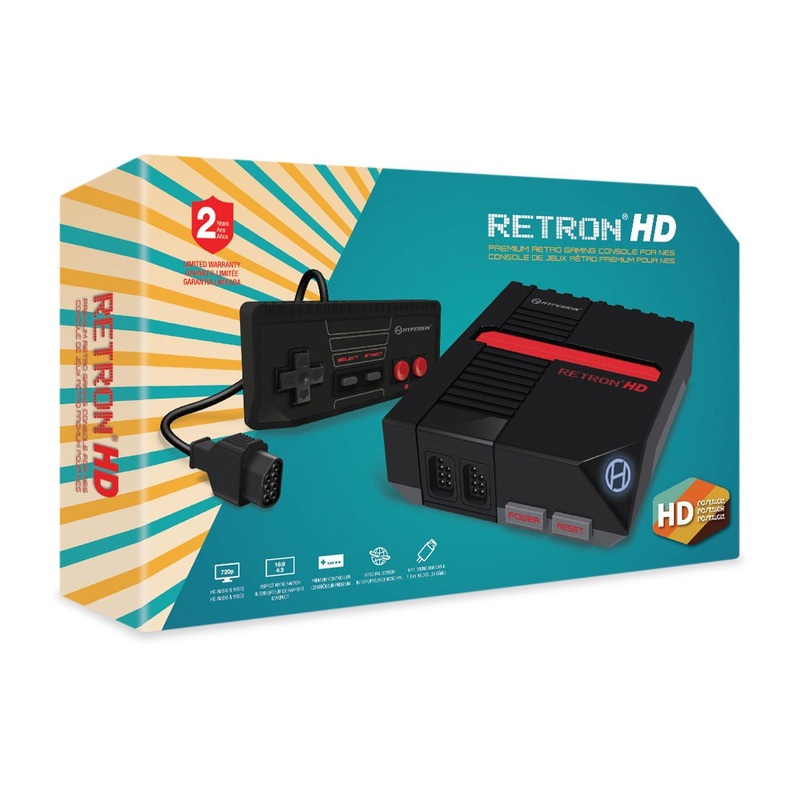 The RetroN HD releases today and is available for purchase for USD $39.99 from Hyperkin’s site. Next articleMore Than a Metroidvania: Guacamelee!